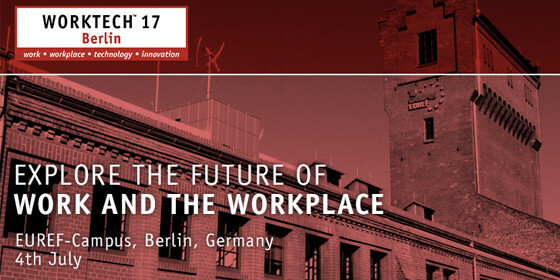 Calder Consultants’ Andrea Egert, Senior Strategist, is scheduled to present her session ‘Agile ≠ Agile’ at WORKTECH17 Berlin on 4 July 2017. First tech firms, now corporates, the agile movement is taking over and with it comes different space requirements to what many still call an “agile workspace”. Andrea will show how Australian workspaces are evolving to enable agile teams.